Born in 1924, Jennet Mallow grew up with a disillusioned mother and a father haunted by memories of war. But Jennet has a talent - and a passion - for art. When she meets the handsome painter David Heaton they begin a tempestuous affair which takes them from the dank terraces of London to a bohemian artistic community in St Ives. But as Jennet's career flourishes, her relationship with David suffers - with potentially tragic consequences . . . 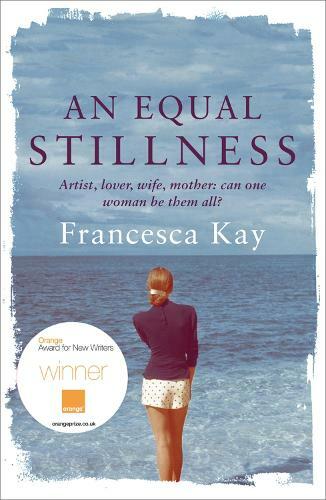 This novel follows the life of a young female artist all the way through her life.